Bart Humphries of the College Station Fire Department wrote this blog last year in observance of the 10th anniversary of 9/11. 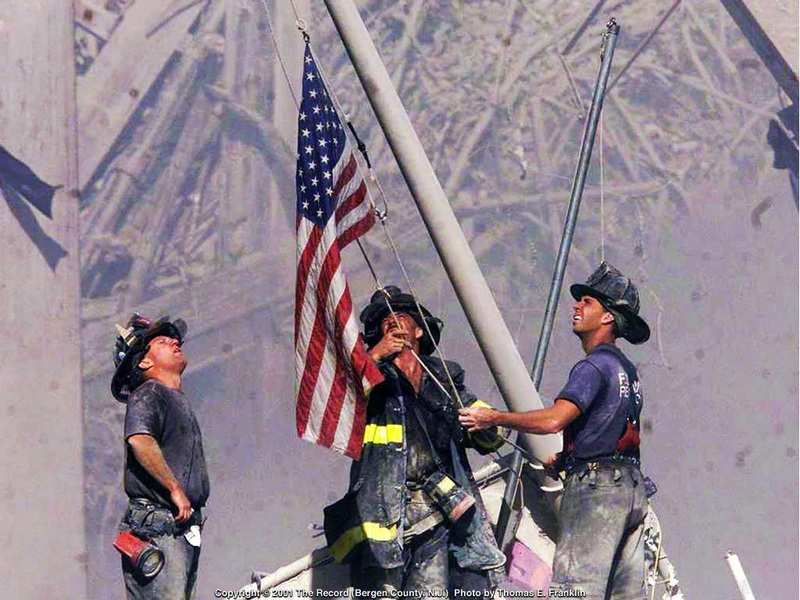 It’s hard to believe 10 years have passed since the events of Sept. 11, 2001 shook our country and the world. The events of that day changed so much in our daily way of life, most notably air travel. This entry was posted on September 11, 2012 by City of College Station. It was filed under Uncategorized .